DiRT Rally captures the essence of what makes rally unique – that sense of trying to remain in control, as you hurtle along dangerous, undulating roads at breakneck speed, aiming to squeeze everything out of your car whilst knowing that one crash could irreparably harm your stage time. 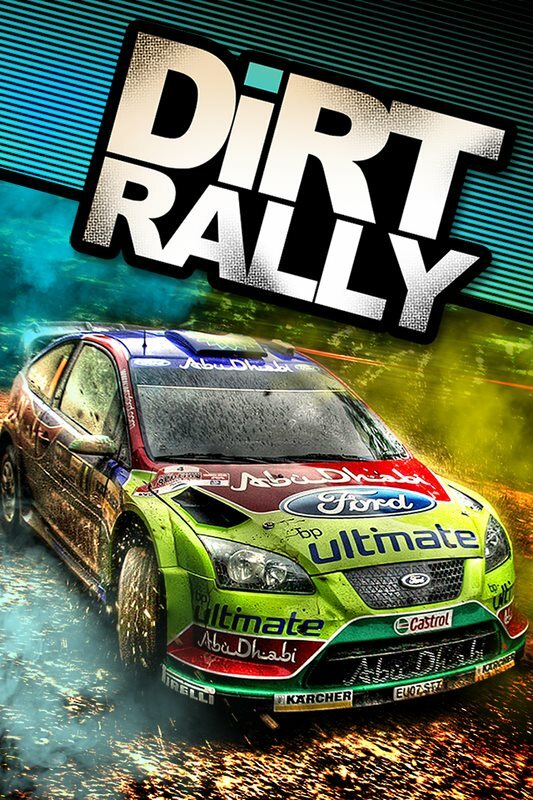 • ICONIC RALLY CARS – Rally is about having the right tools, the right strategy and the right team. DiRT Rally has all of those. It boasts 39 of the most iconic and relevant cars from yesteryear through to modern day, representing the cars that the players want, and the ones that make the most sense for the surfaces they race on.